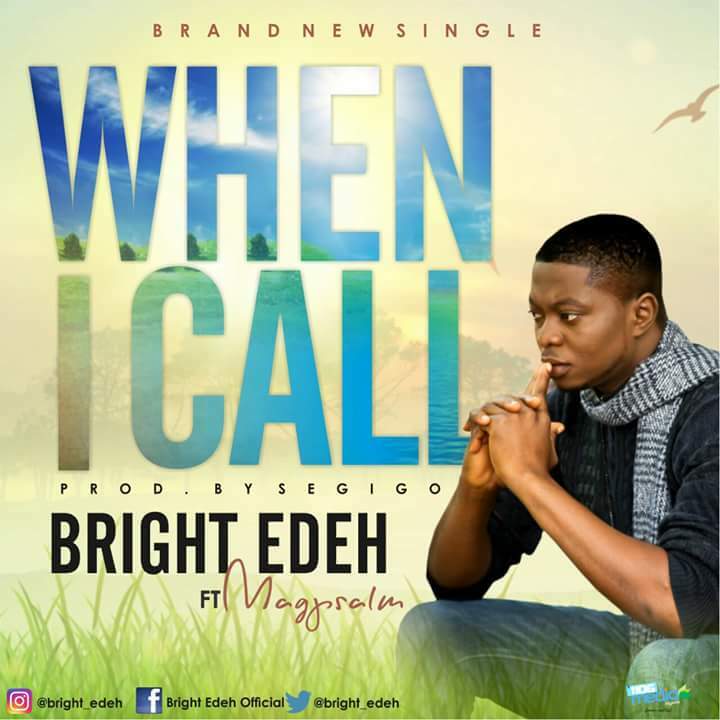 Bright Edeh is a Nigerian Gospel recording Artist, song writer, praise leader, and music director, He is a graduate of Computer Science from Lagos City Polytechnic Lagos state Nigeria. His ministry in music and as a career started 2013 after which He recorded his first singles “Divine Surprise” and “No One Like You” 2013 respectively. In 2017 He released another single, When I Call which was inspired by God. This song “When I Call” came through at a very tough time of his life when He was battling with Ulcer which affected His vocal box to the extent He was advised by a Doctor to quite singing else It may lead to a major Operation/serious health problem. At this point all hope was lost but God came through for him. Bright Edeh has been nominated for and won several awards right from his University Days. He has been consistent and efficient over the years. There is a different between a melodious voice and a spiritual sound, and in Bright Edeh the distinction is made clear.